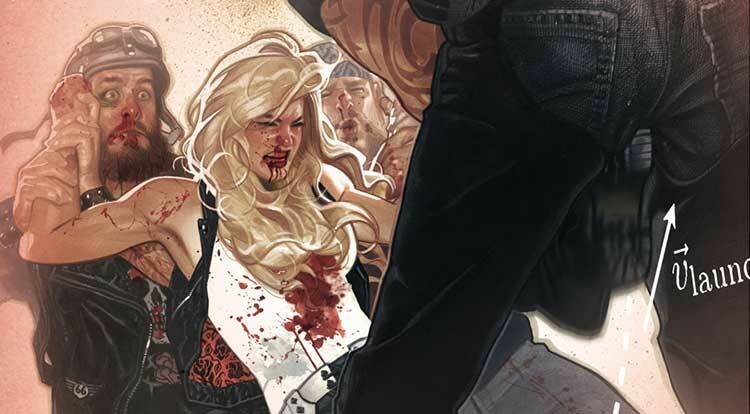 Dark Horse’s number-one bounty hunter, Barb Wire, is back, and even more audacious! 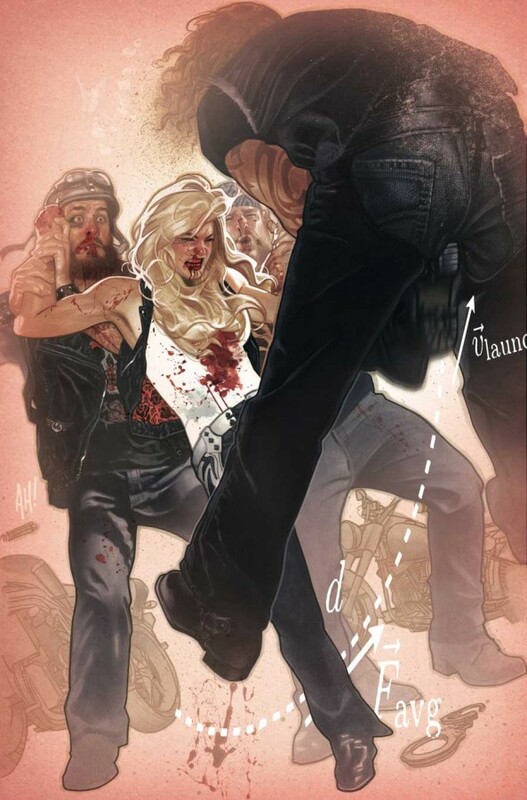 She’s ready to take no prisoners, and to celebrate her return, Dark Horse is offering retailers a special opportunity to get their hands on a rare variant cover. Previous ArticleMagneto Rules All in the WARZONES! of HOUSE OF M #1!